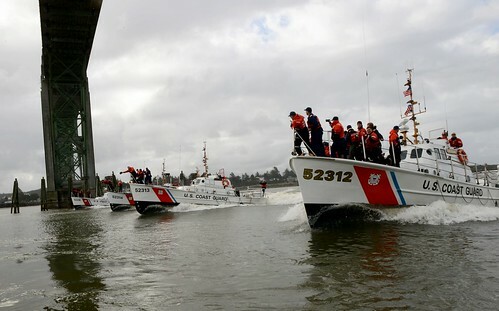 PHILADELPHIA – The Coast Guard, a tug boat crew and a boom boat crew rescued two kayakers today after they capsized and were overtaken by water in the Delaware River. 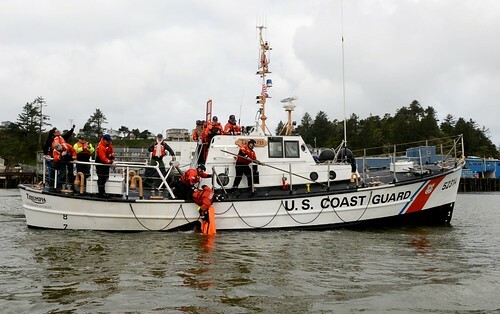 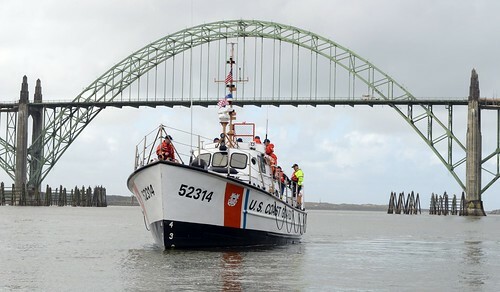 The crew of the Coast Guard Cutter Capstan, a 65-foot small harbor tug boat, was heading toward Philadelphia when the crew of another tug boat notified them that two kayakers had capsized about two miles south of the Walt Whitman Bridge, which connects Pennsylvania and New Jersey. 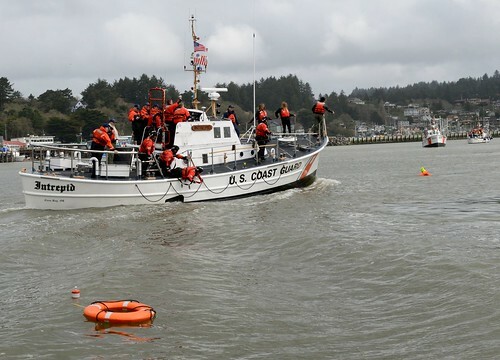 The crew of the Capstan rescued one kayaker while a boom boat from Miller Environmental Group rescued the second kayaker, who was located hanging onto a pylon. 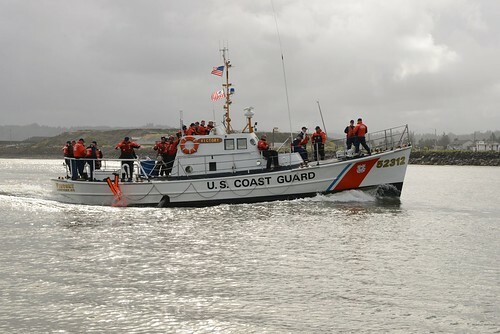 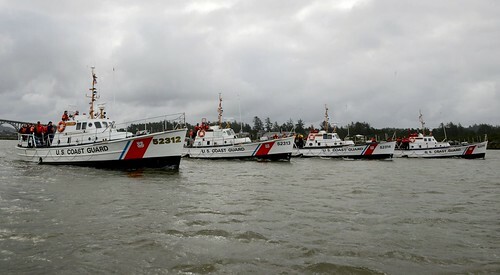 Both kayakers demonstrated early signs of hypothermia and were treated by the crew of the Coast Guard Cutter Capstan. 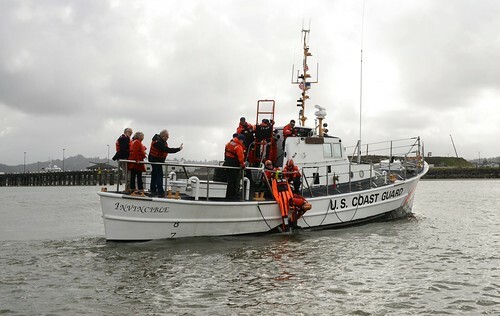 After treating the men for hypothermia, the Coast Guard crew transferred both men to Four Winds Kayak Launch.